Support the health and healing of New Hampshire service members, veterans, and their families by helping them access transformative trauma informed yoga therapy & meditation practices. Be a part of the growing effort to bring effective mind-body practices to our New Hampshire veteran community. 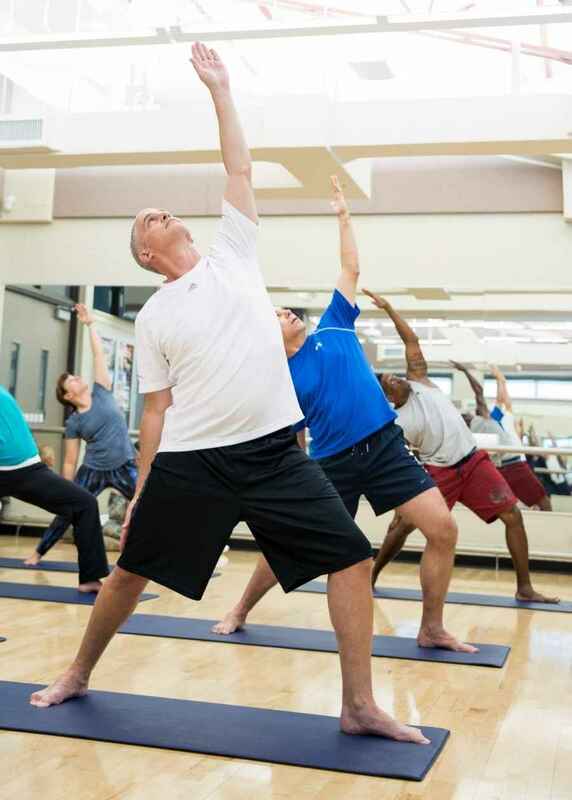 Your donation supports these individuals as they improve their health and quality of life by learning how to identify what is causing their pain and suffering while incorporating therapeutic movement and meditation practices to quiet the busy mind, balance the systems of the body, and relax. This empowering process helps one to consciously create the conditions needed to reduce insomnia & chronic pain, decrease symptoms associated with PTSD and TBI, improve responses to stress, increase ease & joy, and become more resilient in the face of adversity. Given by Nature's Green Grocer and community! This donation is in service of healing NH veterans and their families. Great cause...very proud of my wife, sister and daughter...best money I ever spent...bald is beautiful...I booked a family photo for Saturday. Because a young lady woud give what is important to her we give also. Thank you for doing this Chantal ! Thank you for doing this, Kim! Because Kim is doing a wonderful thing! Because I love and respect you and your work and I also know how hard you work to help your clients! Great cause! Glad to help out! Great service to the vets! Happy to help those who served our country! It feels important to support those who have put their lives on the line to protect all the freedoms that we take for granted.